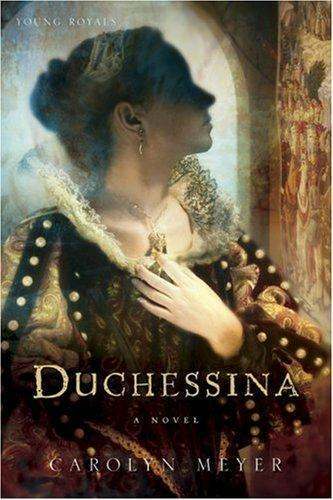 Duchessina is a young adult novel based on the early life of Catherine de’ Medici, niece of two Popes and later Queen of France. Catherine, orphaned at just a month of age, was raised in the Palazzo Medici with two distant cousins: the kind Ippolito and his polar opposite, Alessandro. Catherine soon learns that she must find means of charming people, as she does not possess the physical attributes that define a beautiful woman. During the sack of Rome and subsequent uprisings against the family of Medici, Catherine is ensconced in a series of convents for her safety. While one is miserable, she finds solace and friendship in another, only to be shuffled back to the first one when her name causes consternation among the populace. The friendships and betrayals she encounters in her early life serve to make the woman the world has known as ‘Madame Serpent’. I had expected this story to end at her marriage to Henri, Duc d’ Orleans, because I have read a very long, detailed novel of Diane de Poitiers (Courtesan by Diane Haeger) and didn’t think there was any way to include all of the history into the last 60 pages of Duchessina. However, it was just a severely abridged version of the events. 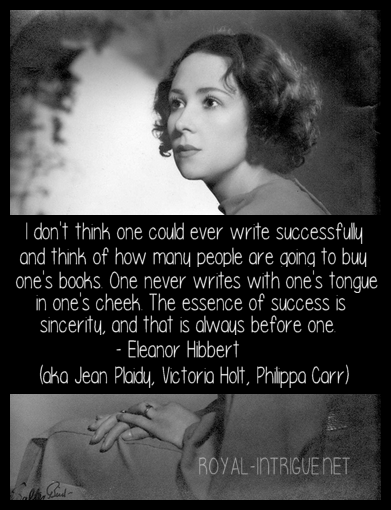 I look forward to reading Madame Serpent, The Italian Woman and Queen Jezebel by Jean Plaidy, as this novel has prompted an interest in Catherine de’ Medici. I felt some of the characters were not well-rounded. Ippolito was too good and Alessandro was too bad. Catherine’s Turkish slave girl was too intelligent, while others in the story were either not explored enough, or just didn’t feel whole. Being written and marketed for young adults, I do believe is one of the reasons the story seems to be lacking in certain areas and choppy (especially near the end). Duchessina is definitely a good start for young readers and will establish a good foundation for those who wish to read further about this interesting lady.